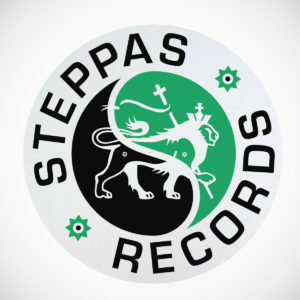 12inch Steppas Records slip mats! These slip mats are hand silk-screen printed one-by-one using durable eco-ink on high quality white felt. Special thanks to The 3rd Shirt for the quality production.